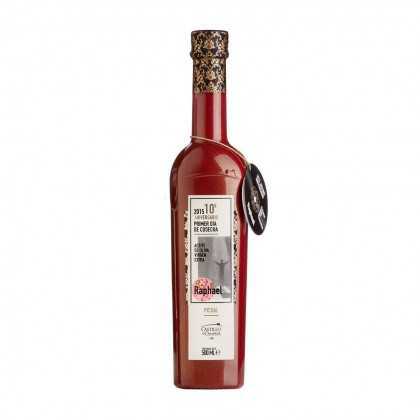 This limited and numbered edition - ‘AOVE La Solana2 Picual’ - is unique on the market because of its cultivation, preparation and quality. Experience the pleasure of tasting it. 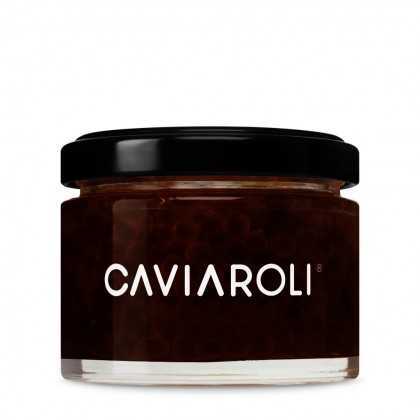 You’ll be the judge. 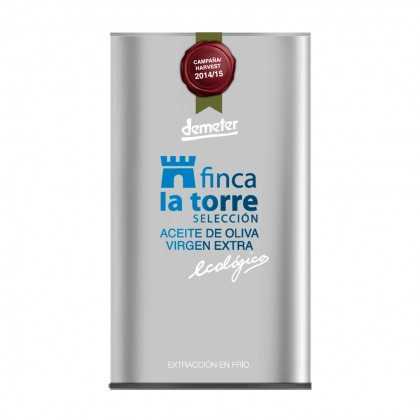 The use of Biodynamic agriculture, certified by Demeter, is a further step forward in ecological cultivation; an innovative bet by Castillo de Canena. 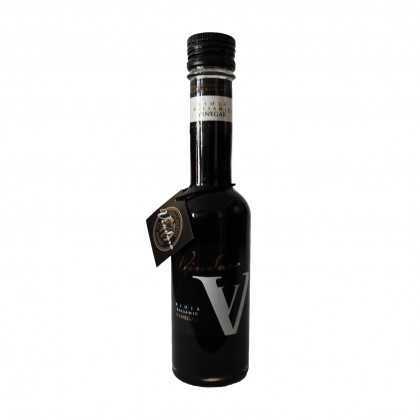 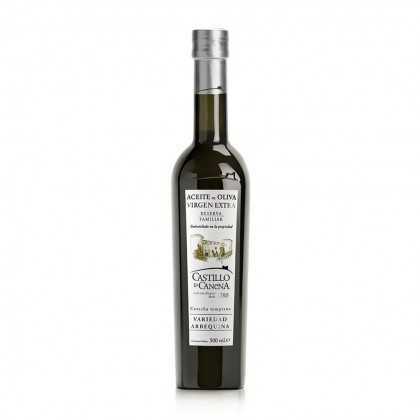 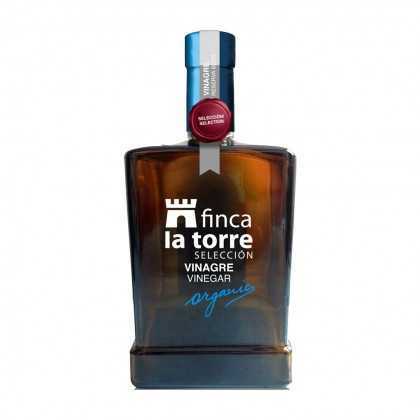 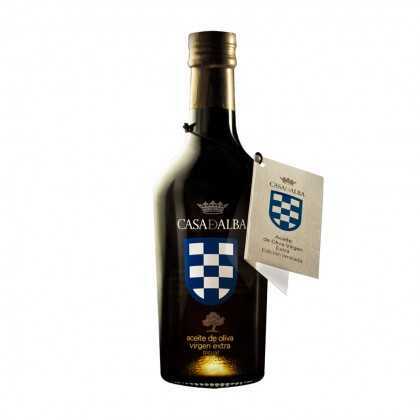 Recognisable across half of the world, with this incredible oil Reserva de Familia Arbequina Castillo de Canena demonstrates itself to be one of the finest producers on the world market. 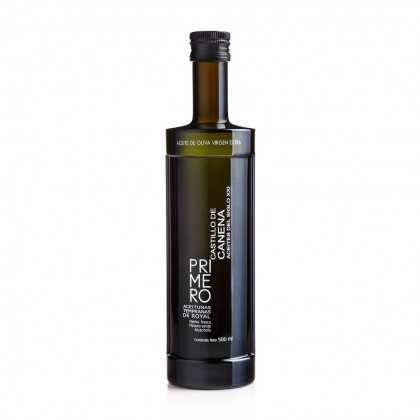 With olives from very early in the season (some 15 days before harvest begins), this limited-edition oil has an incredible aroma and taste. 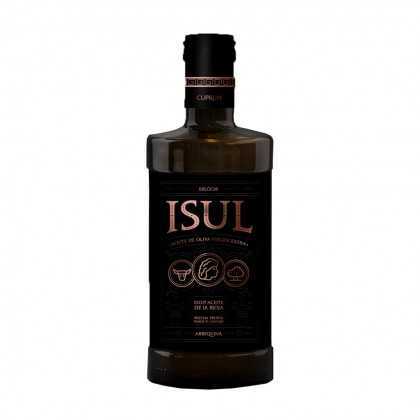 Hard to find. 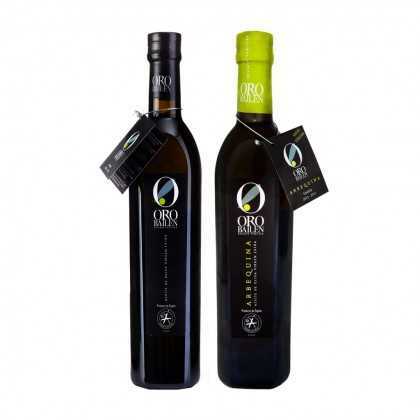 An extra-virgin olive oil harvested during the full moon of October, in order to achieve the most potent aroma and flavour. 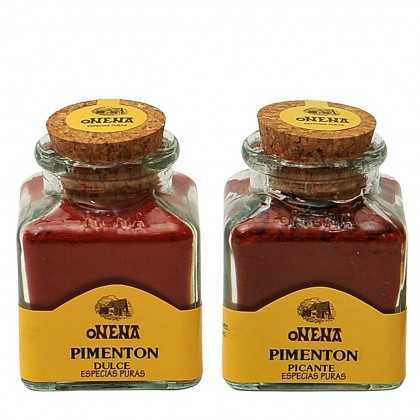 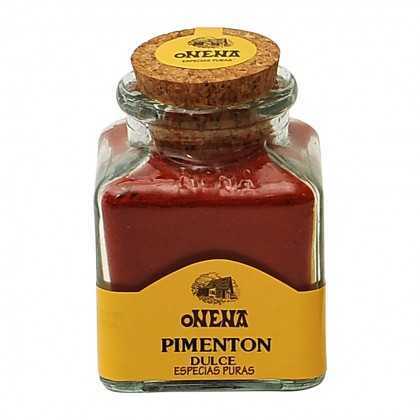 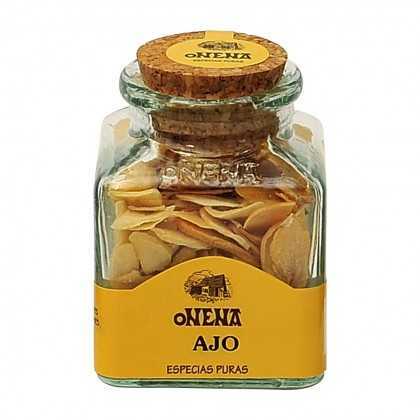 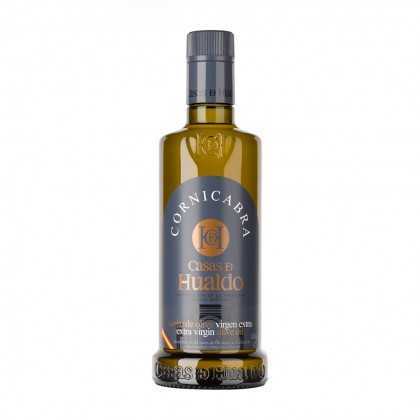 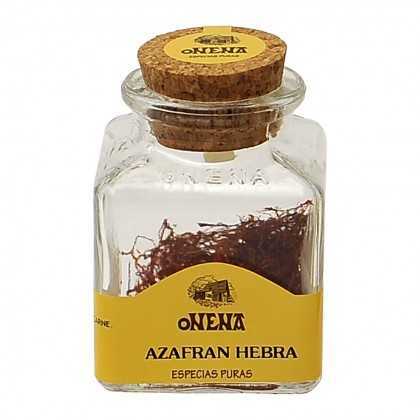 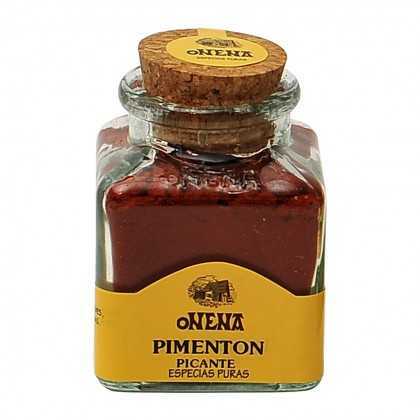 One of the best oils from the region of Extremadura. 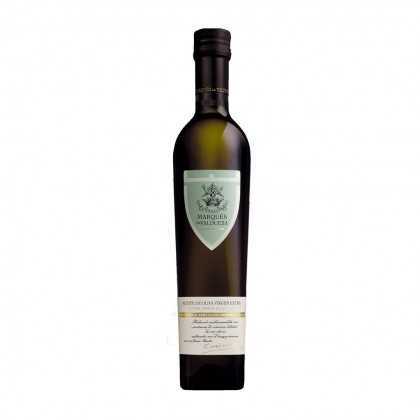 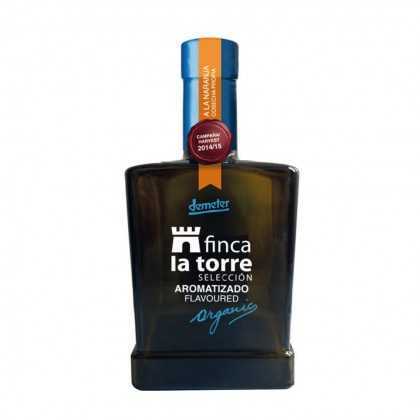 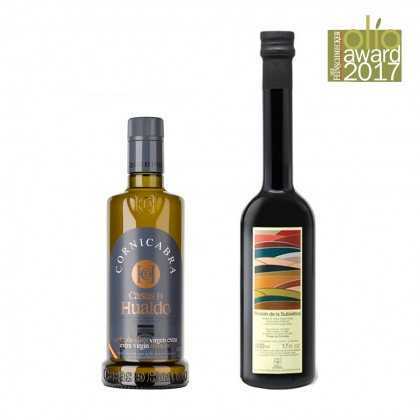 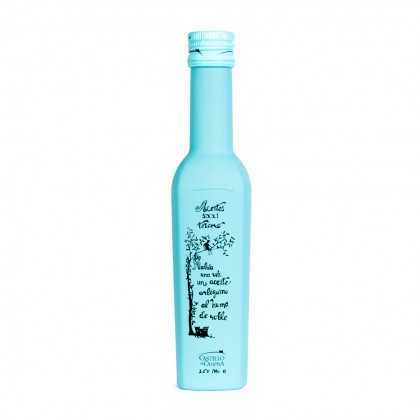 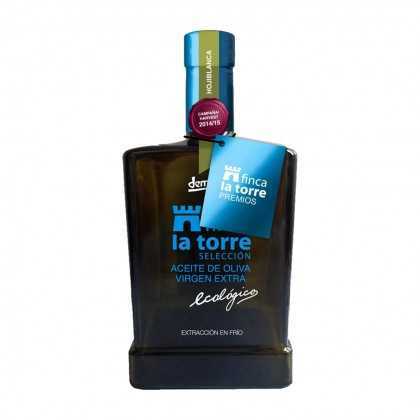 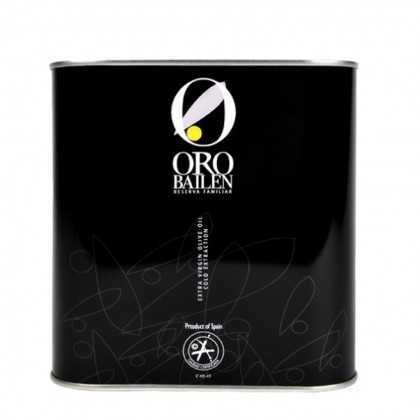 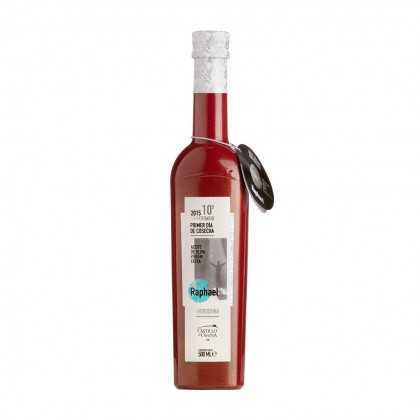 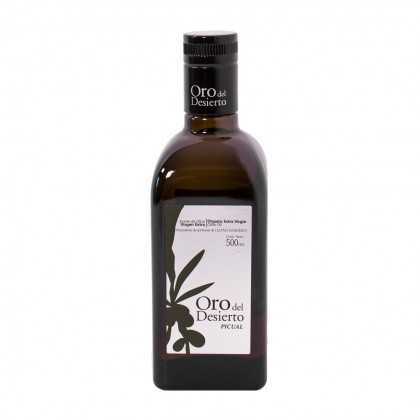 One of the few “aceites de pago”, a denominated selection of the best olive oils in Spain. 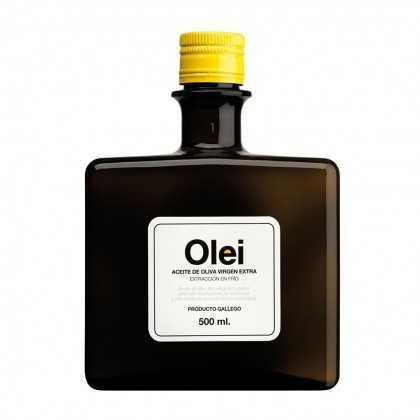 Produced from hundred-year-old olive trees from the native Brava Gallega variety, Olei is a unique Galician oil of only limited production and superior quality. Probably the best extra-virgin olive oil from La Rioja. Organic. 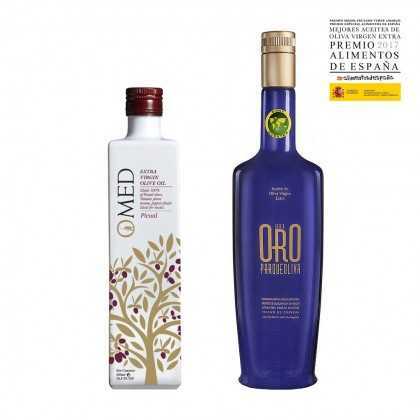 From a part of Spain that has been dedicated to olive growing for centuries. 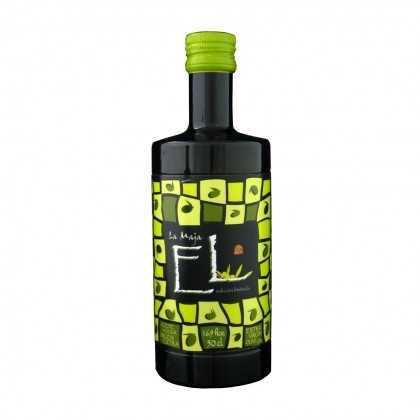 An incredible Picual, and with the maximum rating from the most prestigious international guide to oils, 98 points in ’Flos Olei’, it is now endorsed as the best Picual worldwide. 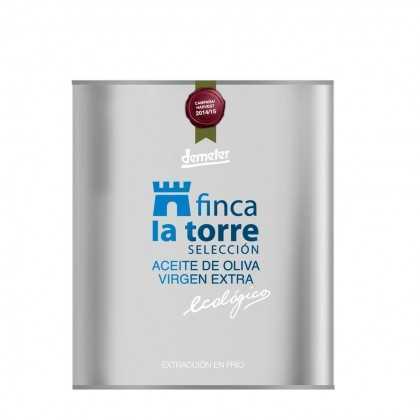 This hand cream is recommended for all skin types, specially dry and sensitive skin. 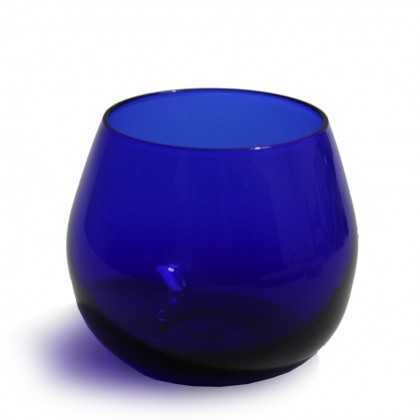 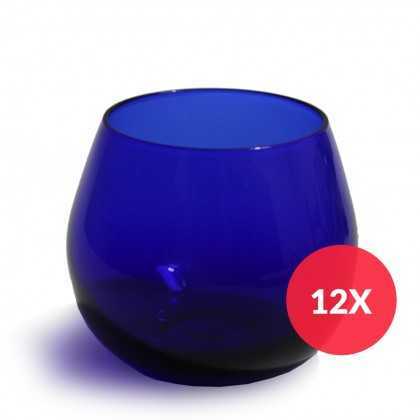 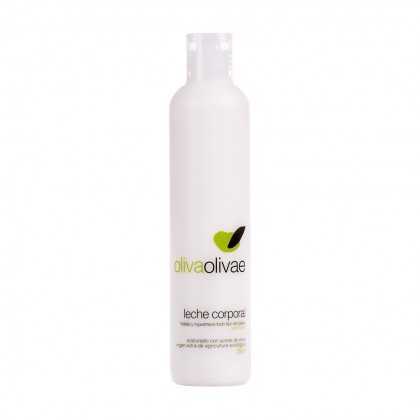 It moisturises deeply and absorbs easily. 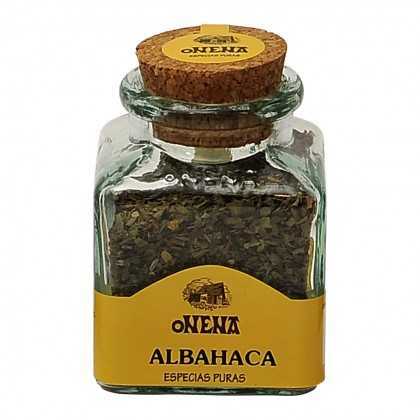 For daily use. 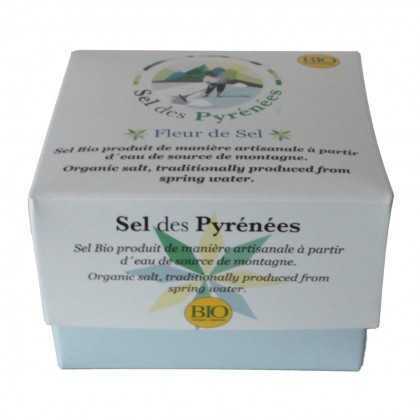 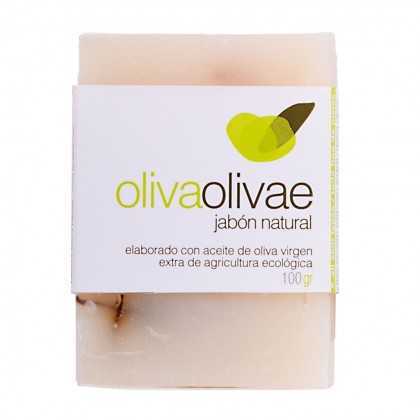 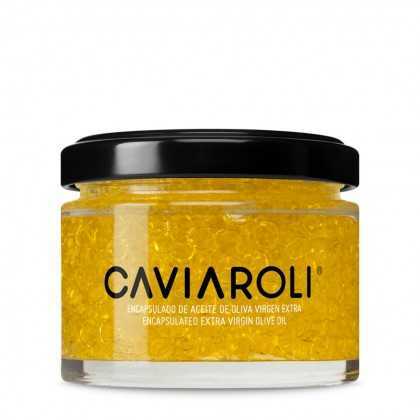 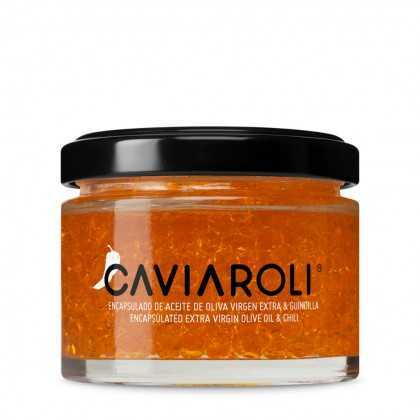 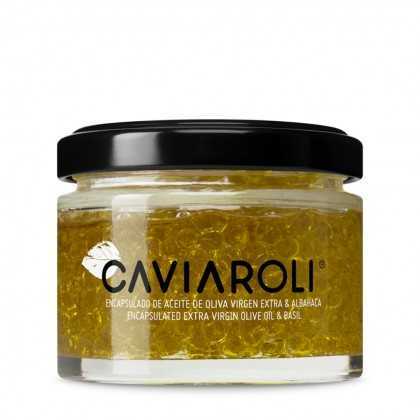 Made with organic extra virgin olive oil, for daily use and suitable for sensitive skin care. 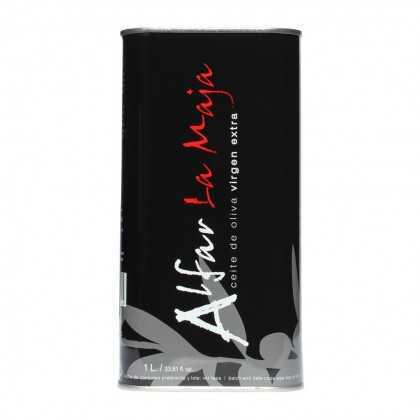 It contains a high moisturising and nourishing power. 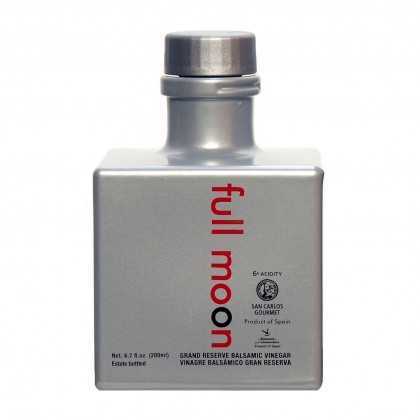 The annual Picual edition, created on the first day of the harvest, with the unique tag bearing prints of personalities from the worlds of the Arts, the Sciences and High Society. 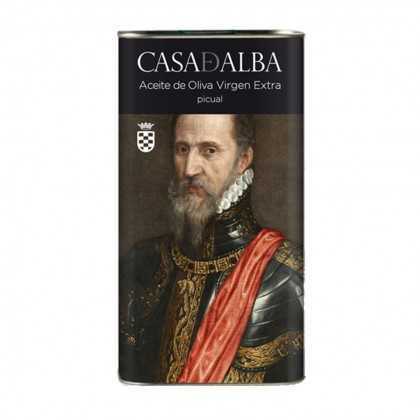 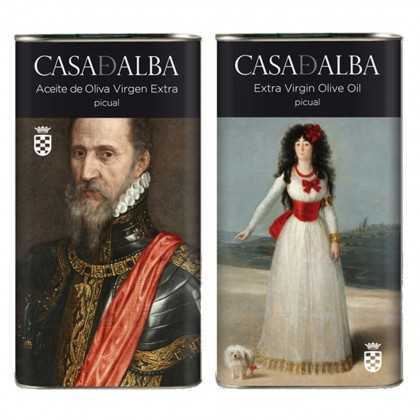 With this Royal oil, Castillo de Canena recuperates a variety native to Jaén previously at the edge of extinction, with the reasons for their endeavour demonstrated in the quality of the product. 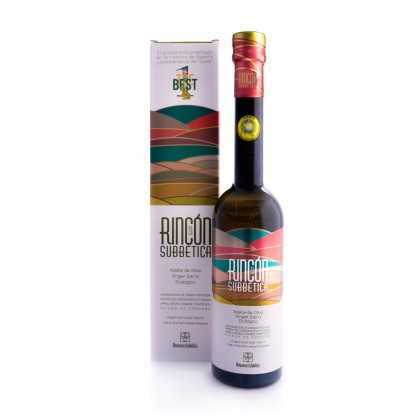 The love of the earth, technical expertise and carefully preserved traditions have been passed down through six generations of producers since 1871 to form the soul of this unique oil. 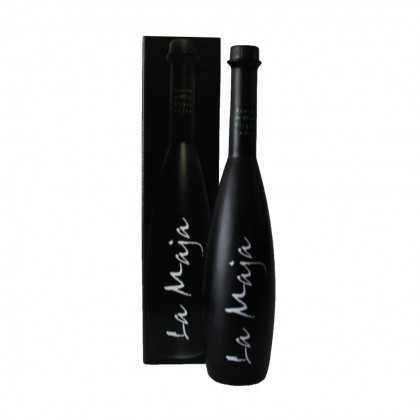 La Maja Coupage is a magnificent, well-known extra-virgin olive oil, with a blend of carefully selected olives resulting in a unique, limited-edition oil. 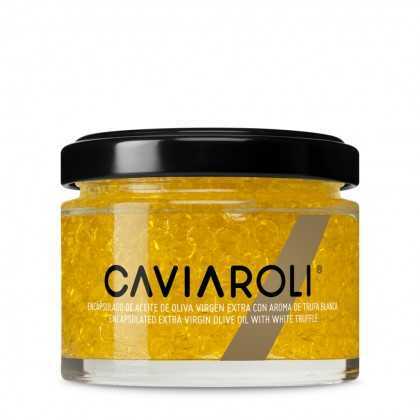 A limited edition in which the name of one of the most famous and prestigious families of Europe’s nobility has become twinned with one of world’s finest olive oils. 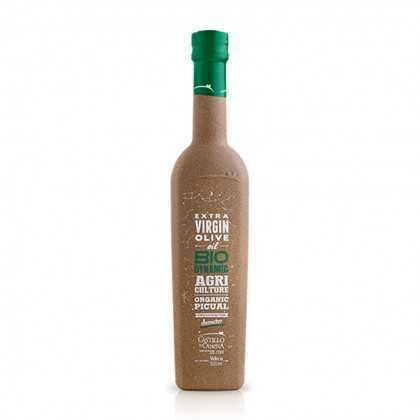 Thanks to its active ingredients, specially the ecologic extra virgin olive oil, this body milk contains a high moisturising power that helps the skin to recover its smoothness. 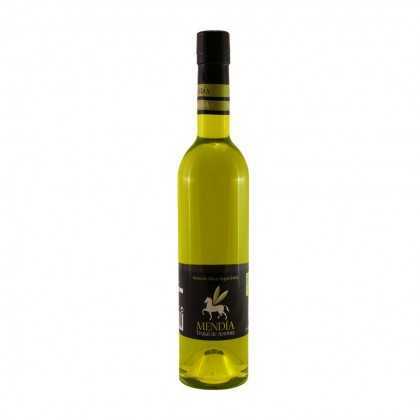 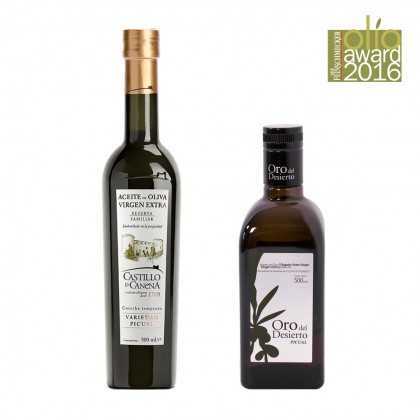 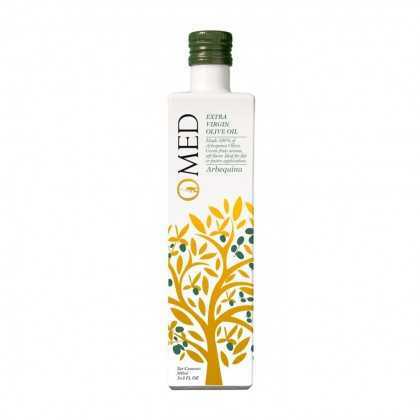 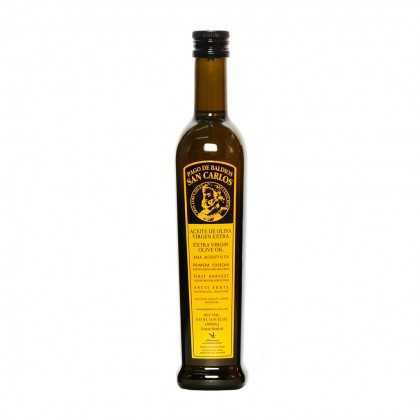 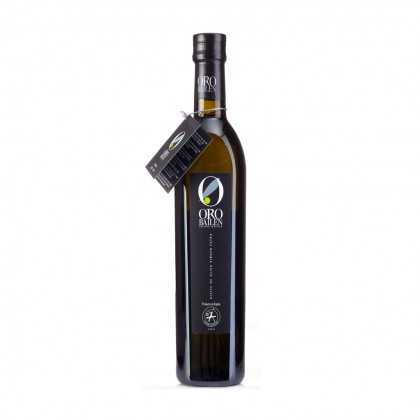 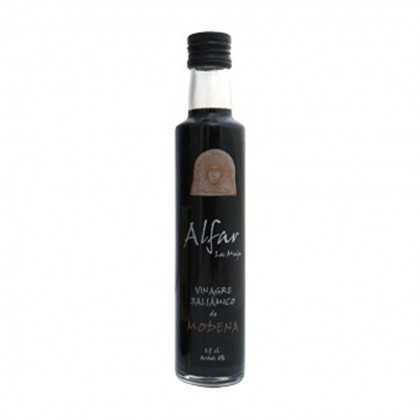 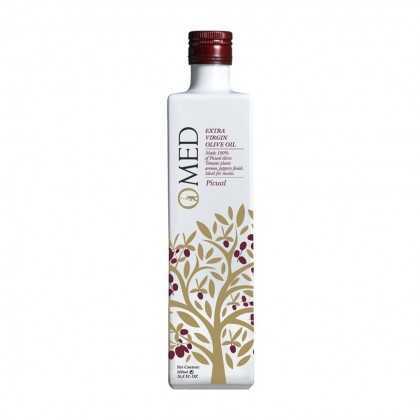 An exceptional extra-virgin olive oil, with select olives of the highest quality. 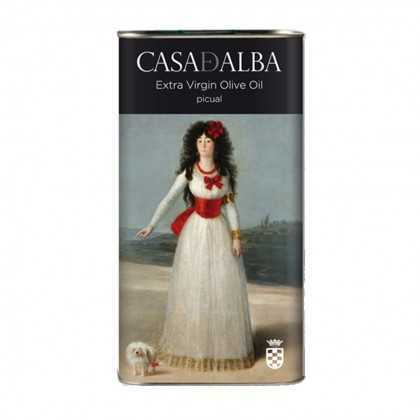 An internationally famous oil. 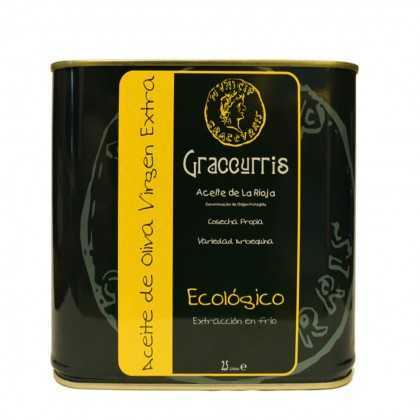 A mixture of Cornicabra and Arbequina olives, cultivated in the Tiétar valley. 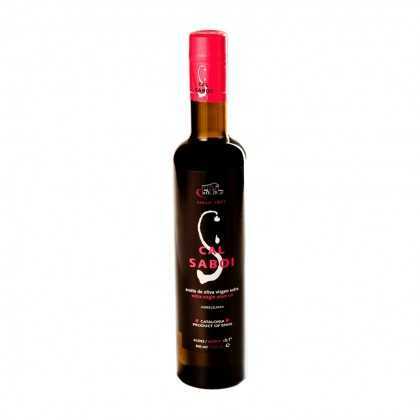 An exceptional, intense oil. 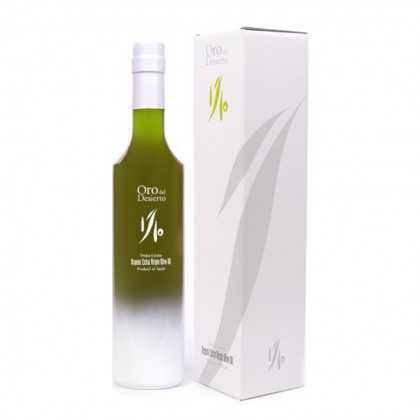 Primer Dia de Cosecha Arbequina, Roberto Verino signed edition: a unique oil in its category, with the maximum score in the prestigious Flos Olei guide. 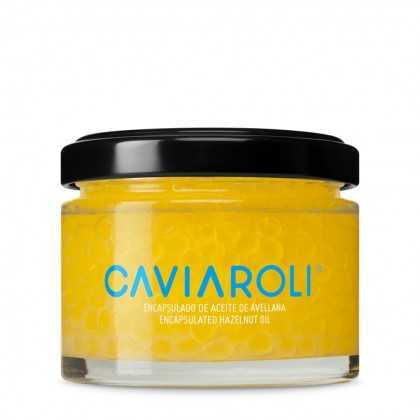 This foot cream is highly moisturising and easy to absorb. 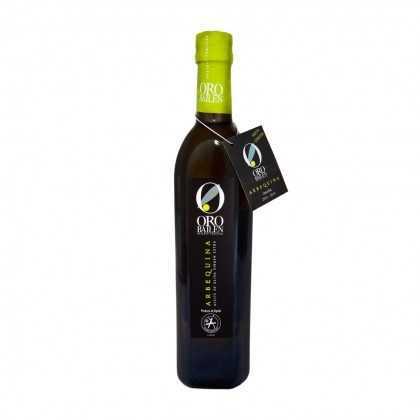 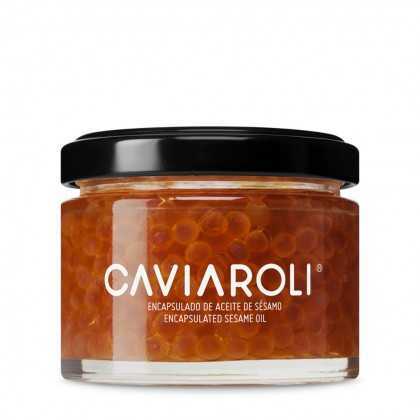 Made with ecologic extra virgin olive oil. 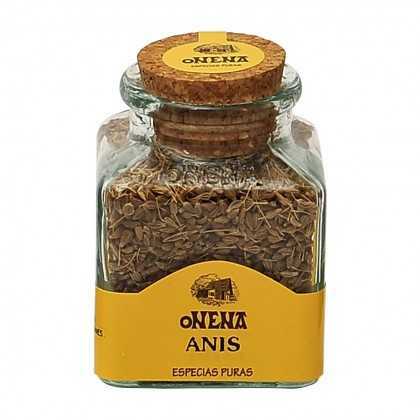 For daily use.